Many singles in China celebrate Singles' Day on November 11 by eating and by shopping madly. For them, we have selected some exquisite restaurants, which provide set meals for one. The Chinese Singles’ Day is coming! Many singles in China celebrate Singles’ Day on November 11 by eating and by shopping madly. For them, we have selected some exquisite restaurants, all of which provide set meals for one. You can have hotpot, French cuisine, grill, crab, or even afternoon tea by yourself! Sophie Wang guides. 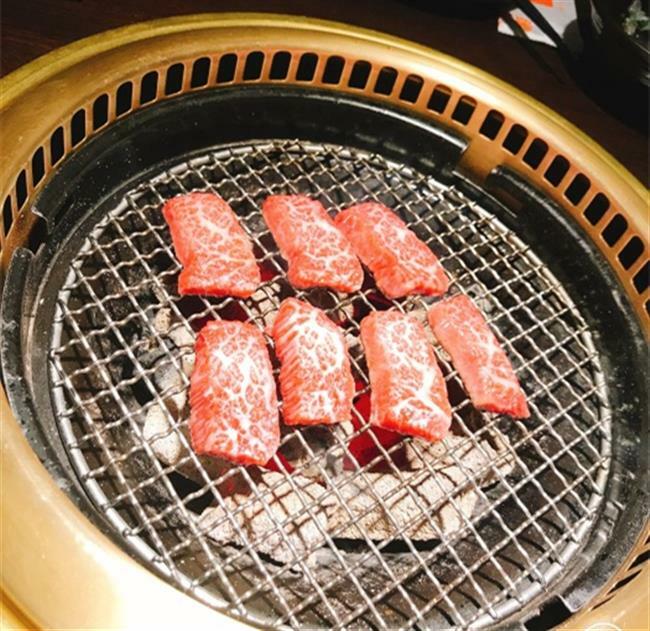 Hutong Grill, a Japanese-style grill restaurant, offers lunch, dinner and night-time snacks. The dinner time is 5:30 to 8pm, and you must make a reservation. You can enjoy a good single set here. It includes a salad, beef, pork, vegetable and seafood. You can choose from fillet, beef tendon, short rib, streaky pork, Matsuzaka pork, sleeve-fish and cuttlefish. Cuttlefish, short rib and Matsuzaka pork are among the most popular recommendations. The set doesn’t include a drink, but there are a lot of good wines here. You can order a glass of plum wine, whisky, sake or draft beer to pair with your dinner. Located in a small villa, Maison Papillon is exquisite and elegant. It offers both a good single lunch set and a single dinner set. The lunch set includes an appetizer: sous-vide Japanese egg, which is a must-try here, or slow-cooked chicken breast salad. 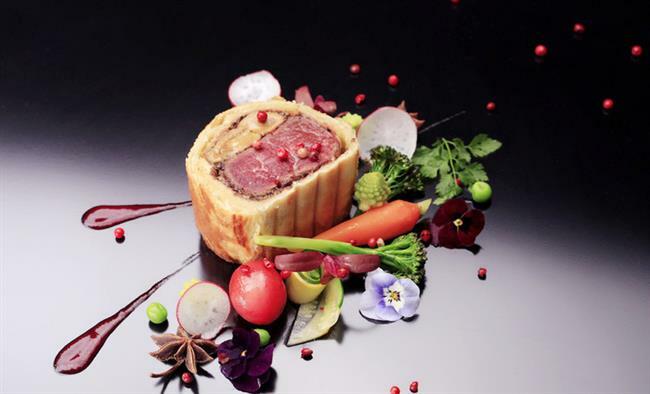 For the main course, you can choose from slow cooked chicken leg, angel hair pasta, cube roll beef and sirloin. For dessert, there is handmade icecream, chocolate cake, lemon tart and banana chocolate mousse. The dinner set is similar to the lunch set, but you can try the fresh black truffle risotto, which is one of the specialties. Faigo Hotpot is one of the best hotpot restaurants in Shanghai. You can enjoy your own small hotpot without worrying about anyone else’s taste. Food here is fresh. 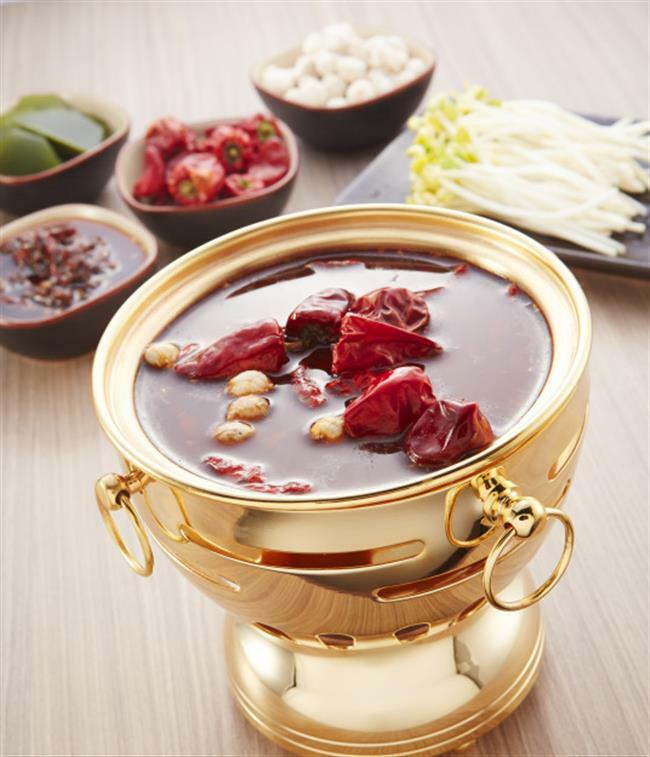 Beef is a must-try, including snow beef, beef granule, ox tongue and so on. You can order a beef platter to try all these kinds. Another highlight here is seafood. Cuttlefish, fresh oyster, flaked fish and shrimp paste are all recommended. The seafood platter with lobster is also popular. Other specialties include fried bean curd sheet, cheese ball and frozen bean curd. For the broth base, spicy soup, tomato soup and pork chop soup are all good. Address: 3300 Zhongshan Rd N.
Chenglongxing Crab Restaurant, this famous crab restaurant, prepares a wide range of dishes. It offers two kinds of single sets, which include almost all the must-tries it has on the menu. So you can enjoy all the specialties at once without worrying about waste. The first set includes steamed Yangcheng Lake crab, shark’s lip with crabmeat, baked crab bucket and braised bean curd with crab meat. The main course is rice with crab meat. There are also steamed crab meat dumplings and ginger tea with pear. The second set features shark’s fin braised with crab meat and asparagus steamed with crab leg meat. Hidden in a small valley, January Cafe is just like a secret garden. With many green plants and decorations, it has a quiet and elegant atmosphere. 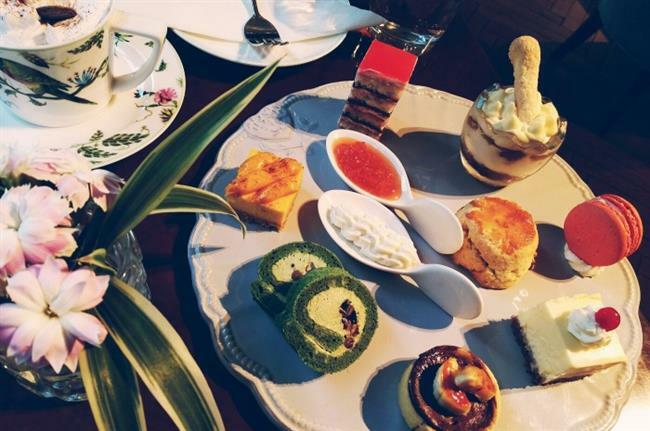 It differs from most cafes in that it has a single afternoon tea set including a pot of tea and a plate of exquisite desserts. Rose milk tea is a must-try here — with its classic British flavor. Pearl barley tea is also worth trying, as it tastes clean and is good for the health. The desserts include small cakes, ice-cream, Macarons and so on. Take a book, and you can enjoy a relaxing afternoon here.